Lucea Bowl Rose 15. 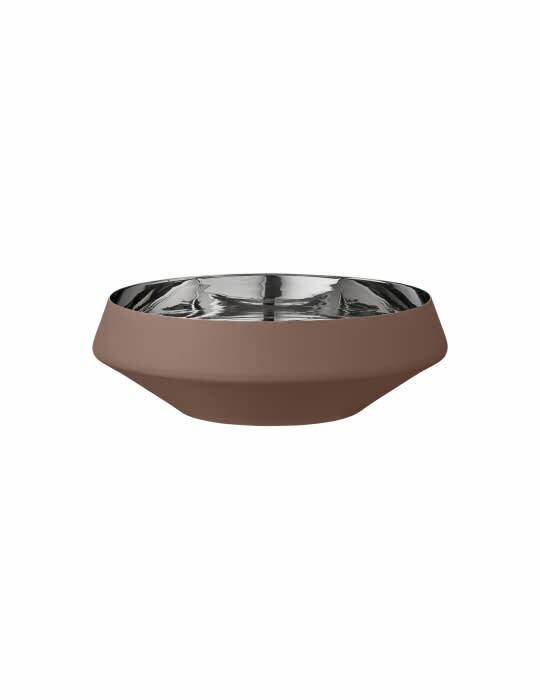 This is a beautiful medium-sized elegant bowl in the color Rosé Rough gray exterior and as a mirror-polished interior with a diameter of just over 15cm. Vary, for example, scales of various sizes and colors from the Lucea series. Not all colors are available in all sizes.